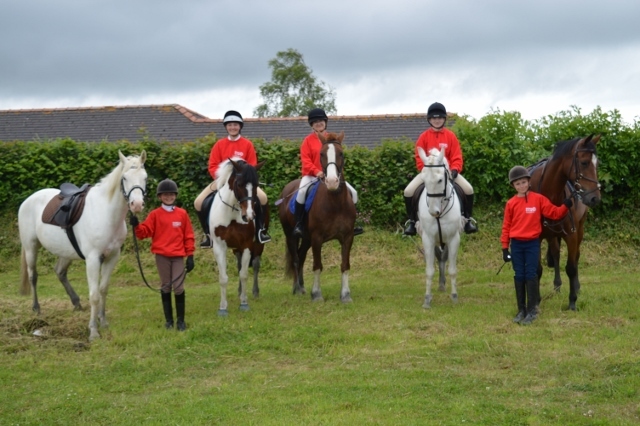 Welcome to Carmarthen Bay Branch of the Pony Club. We are a small, fun, friendly branch based in the Pembrey area between Llanelli and Carmarthen. Our members are aged between three and twenty five. If you are interested in joining us we’d love to hear from you, we offer a ‘taster’ rally to potential members prior to joining. The Carmarthen Bay is a Branch or Area of The Pony Club.